March 2, 2019, the great state of Texas will be celebrating 183 years of declaring independence! In that time, Texas has become a place that is second to none. The pride a Texan has is hard to describe to people not from here. Since 1974, we’ve been proud to be part of a legacy of Texas beer joints! From day 1, we’ve been cracking open Lone Star Beers and today we serve up Texas liquors and play many great Texas bands through our speakers. 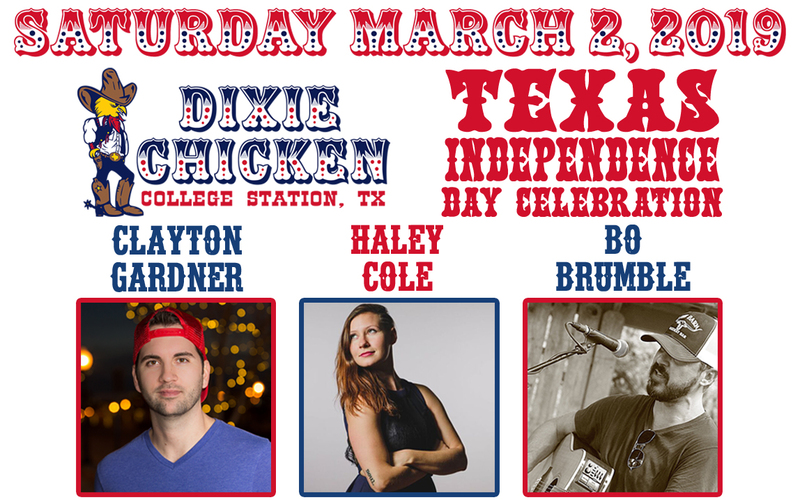 We invite everyone who loves Texas as much as we do, to join us for a big ol’ party on Northgate! We’ll have the outside promenade set up with live music on the back porch. Keep checking back and get more information through our Facebook page. Be sure to give a listen to all of our amazing performers through our Spotify playlist!